BilligVVS wanted a ready to work, no maintenance solution. 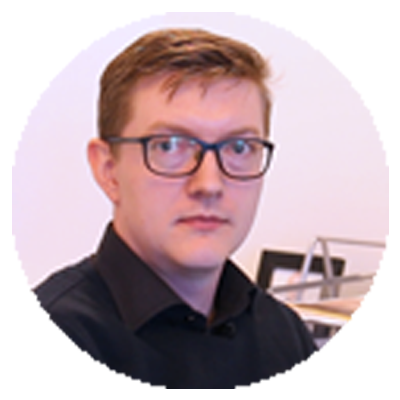 Read about BilligVVS.dk challenges and how Clerk.io has helped them. BilligVVS is a plumbing supply company, selling “cheap water, ventilation and sanitation” products. They focus on providing a wide assortment of goods that are of high quality and that are delivered to the customer fast. 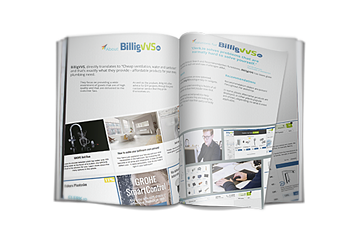 BilligVVS pride themselves on their great customer service and wanted that to extend to a great customer experience when navigating their webshop. In this Case Study you can see how - by using Clerk.io - they were able to provide this experience with a fast set-up and no maintenance. Clerk.io’s products are very easy to implement and grants us all the features that we need, from the very beginning. It makes it very easy for our customers to find, precisely what they need...I find Clerk, a very pleasant partner to work with. They always work as expected and every time we have a question, we get help immediately.